Roll Rite Tarp systems are in stock at BENLEE. Call us to buy or have us do an installation. Call us for wiring issues, manuals, and we have all parts for sale, including relays like 10698 and circuit breakers. We have complete parts break downs and have the 19865 control box!, 76700 arm and 76800 casting corner. We have the entire Catalog to support you! Even the GTX 450 Grain Trailer tarp kit! Replacement parts of all kinds such as the 10200 motor cover and the Super Duty 10122 and complete electric tarp kit and the relay you need! Call for info on the tarp parts manual an motor parts. All parts for sale at BENLEE. ROLL-RITE 80060 Shock Cord for Tarp. BENLEE can do complete installation of your Roll Rite system. We sell motor relays like 10698 and even sell 10914 Rite touch rocker switch kit with the 10698 relay. If you have a Dump Truck, roll off trailer roll off truck tarp system, call us. We even sell Lugger Truck Roll off systems and tarps for flatbeds and Hook lift trucks. Tarp gear motors in stock to ship same day. A Roll Rite Authorized Distributor stocking all you need for your retractable tarping systems and tarpaulin. Even the 20120 gear motors worm gear are items we sell. We support key fob and remote control systems for automated systems and tarp spool kits and tarp gear motors including Super Duty Factory parts. Call us for wiring diagrams and specs for your covering systems. We even have 31050 axle bearing parts! Roll off tarp systems are for sale at BENLEE. 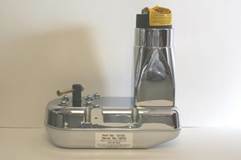 We sell roll off parts, tarp spring arms, motors, switches and more. We have tarp systems for Dump Trucks, Open Top Gondola Scrap Hauler, Lugger Trucks and of course roll off truck. We stock Roll Rite, 10120, 10310, 10200 motors and more. We are a Roll Rite Authorized Dealer and sell Pioneer, Mountain Tarp, O’Brian and more. We handle complete installation of tarp systems and of course sell heavy duty mesh tarps and all tarp parts, including tarp arm springs. Of course even RP4500SARS in stock! Roll Rite Tarp Systems and Parts are on sale at BENLEE. We have all Tarps, electric motors, arms, switches in stock, Tarp Motor 10120, 10122, 10200 and more. Even switches like 19050 are ready to ship. Call us for a manual and we can send you a system for installation, or we can do an installation at our site. We have all tarp system parts for roll off trucks, dump trucks, roll off trailers and more. Roll off truck and roll off trailer parts are on sale at BENLEE. We are a dealer, Distributor for Roll Rite, Gresen, and more. 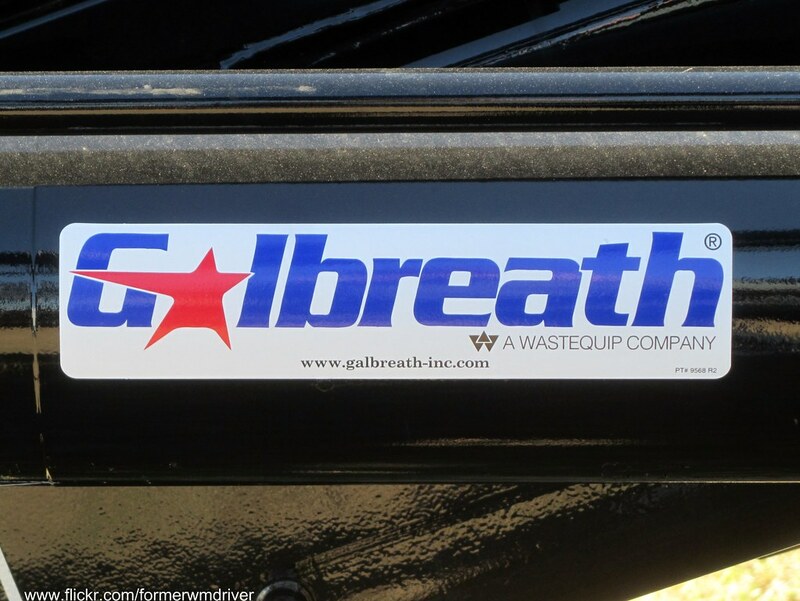 We have replacement parts for your Galbreath, Galfab, Dragon, American and more! Roll Rite electric motors, 10200, 10120 and more. If you are in Houston, Los Angeles, California, Texas, Ontario, Canada, Michigan, Florida, Charlotte, Colorado, call us. We have complete Tarping System Kits, sheaves, pulleys, filters, handles and cables. We even have Winches in stock for same day shipment, as well as cylinders, from Parker, Custom, and Hyco, all at great pricing. Call us for Gresen hydraulic control Valves, V20, v40, Galbreath 386AO, 2316W, 3431. All for your semi roll off trailer or roll off dump trailer for pick up! We have all the repair and replacement parts for your roll off hoist, tarping system, Winch, Dump Trailer, Dump Truck, including fenders, both steel an plastic and Tulsa Winch parts!